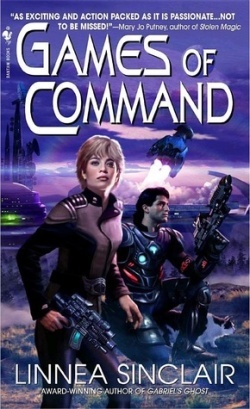 A little green space alien grabbed my ear and said it would be fun to crowdsource a list of science fiction romance books that take place before, during, or after an intergalactic/interplanetary war. Who am I to argue?! What actually prompted this post was my thought that despite the popularity of STAR WARS and other similar fare, not every science fiction romance puts its hero and heroine smack dab in the middle of a space war. Some stories focus on the political unrest leading up to a war; others take place during a war; while yet others occur shortly after a war has ended (but the peace is usually a shaky one). I can understand the choice to set a story or a series before or after a war. It can narrow the scope and allow for a tighter focus on the romance. 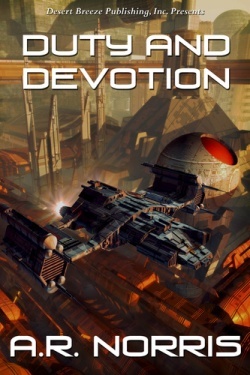 Intergalactic wars, on the other hand, can be sprawling, messy affairs (so I’ve heard) and finding a good balance between the romance and the action-adventure/political elements has got to be challenging (especially since shorter stories seems to be the default for ebooks currently). And I’m hard pressed to choose among the many possibilities I’d like to read regarding a wartime sci-fi romance—I want ‘em all! Anyway, I came up with a short list to get us started. It’s based on books I’ve read or books I know about that feature the space war element in a significant way. There are many sci-fi romances with a space opera setting, so apologies in advance if I overlooked an obvious title or two (but hopefully not three, heh!). If you'd like to suggest titles, I’ll add them to the list!